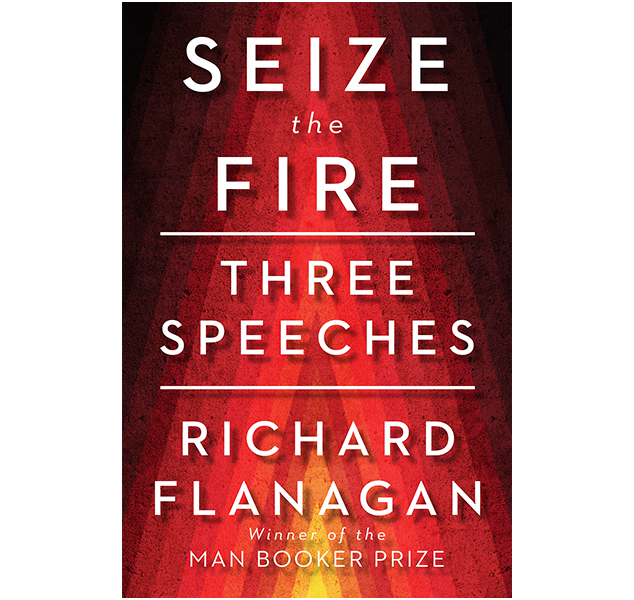 Gathered here are three of Richard Flanagan's recent speeches. 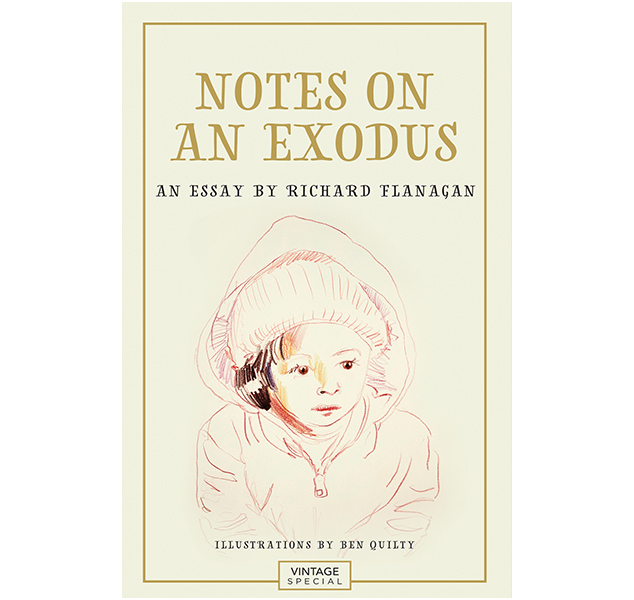 Notes on the exodus of refugees from Syria. With illustrations from Archibald Prize winner Ben Quilty. In the winter of 1954, in a construction camp in the remote Tasmanian highlands, when Sonja Buloh was three years old and her father was drinking too much, Sonja’s mother walked into a blizzard never to return. A perceptive, hilarious, searing exposé of the conformity that afflicts our public life. Wanting transforms into a remarkable meditation on the ways in which desire - and its denial - shape our lives. Billy Gould, condemned to the most feared penal colony in the British Empire and there ordered to paint a book of fish. Beneath a waterfall on the Franklin, Aljaz Cosini, river guide, lies drowning. 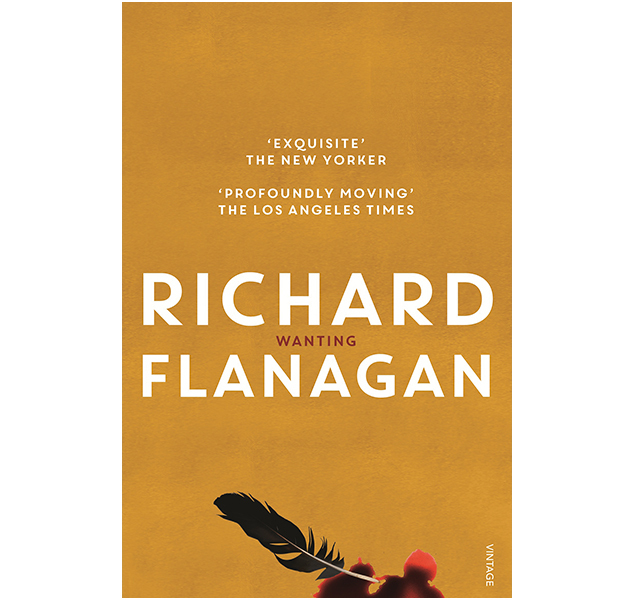 Beset by visions at once horrible and fabulous, he relives not just his own life but that of his family and forebears.